Now Poliplast offers a wide range of solutions, according to its own design and innovative identity, trough the use and the exploitation of high quality products offered by the market, contributing to the use and integration of one of the most significant sources of renewable energy: solar energy. 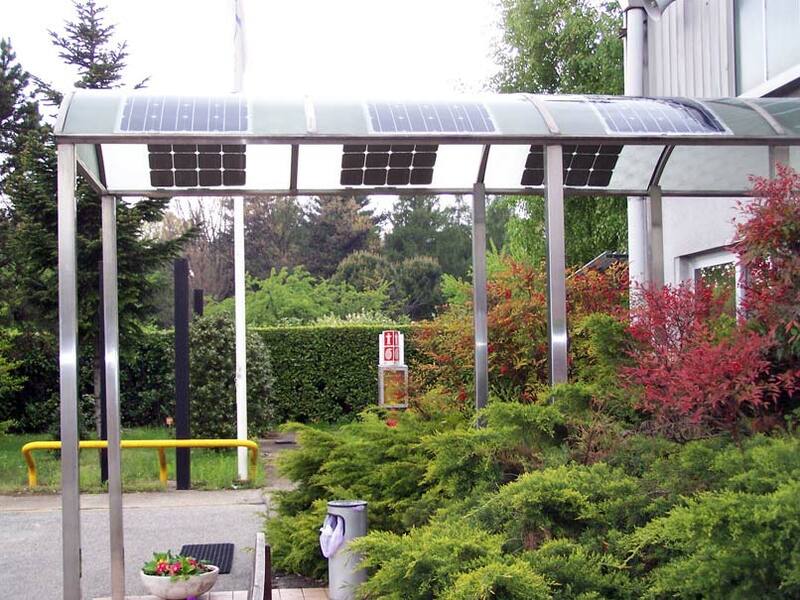 This is the context of the application of the polycarbonate photovoltaic integrated panel (BIPV), produced by SABIC Innovative Plastics, with transparent structures historically produced by our company: canopies, curved and double pitch roofs, pyramids, skylights, roof garages, shelters for bus stops. These solutions combine the polycarbonate sheet, durable, lightweight, transparent, with high mechanical, optical and thermal properties with flexible photovoltaic panels made with monocrystalline cells. 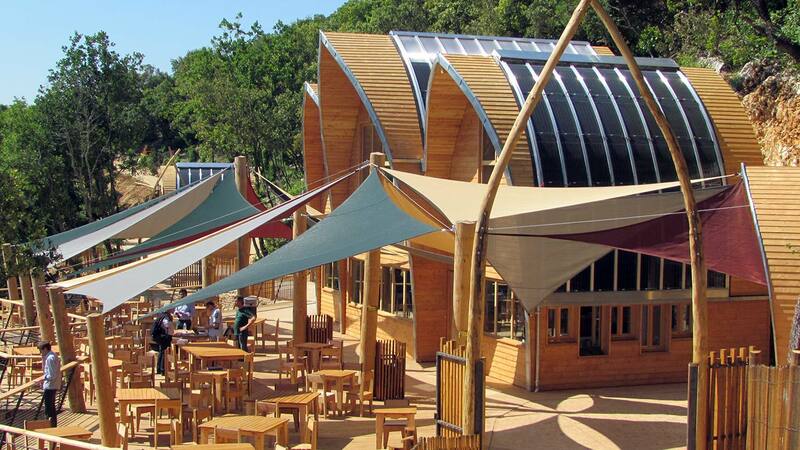 Lexan BIPV panels, available in a wide range of structures, configurations and colors, can be easily cold bent for roofing solutions that integrate solar lighting with photovoltaics. Using Lexan BIPV translucent panels, you can realize facades, roofs or skylights with particular lighting performances. 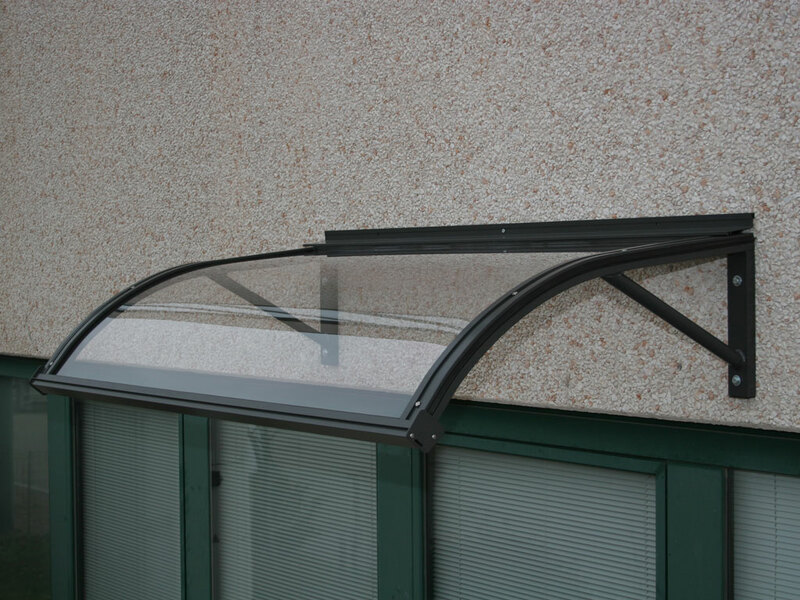 Versatility of use, also curved, replacing the normal roofing sheets where exposure to the sun renders it efficacious. 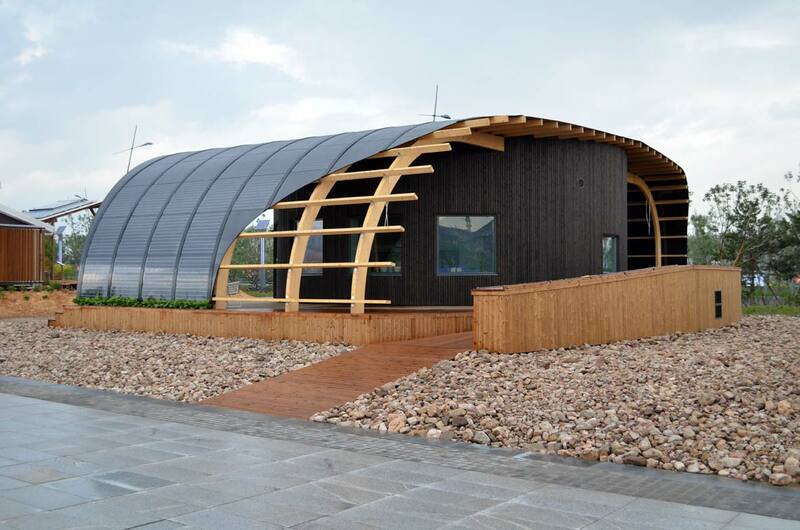 Lexan BIPV panels are available in a wide range of sheets with different structures (3 and 5 walls, X 9 walls), thickness (10/16/20 and 25 mm) and colors (white opal, bronze, green, blue and gray). 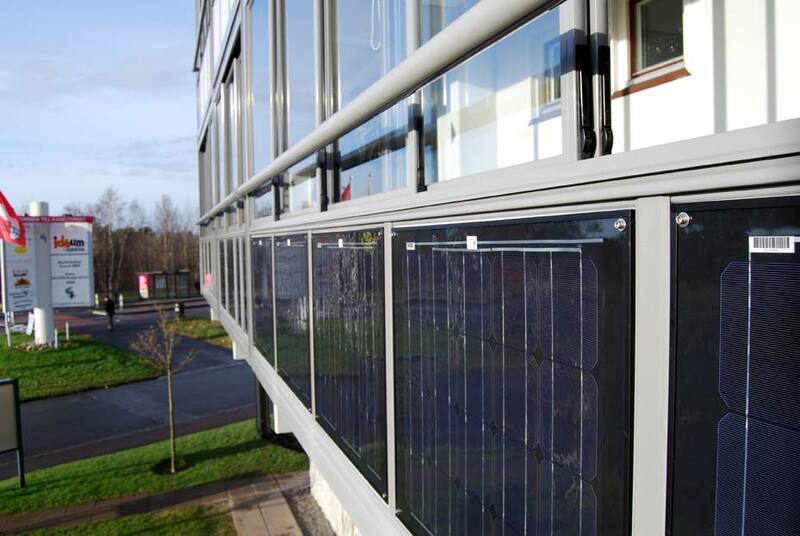 The flexible photovoltaic panels are matched from time to time to the sheets with different structures, colors and thicknesses based on the specific needs of users, depending on orientation, tilt, temperature and shading, on the radius of curvature, the type of support and the power required.